This study examined the relationship between neck injury and fibromyalgia syndrome (FMS). 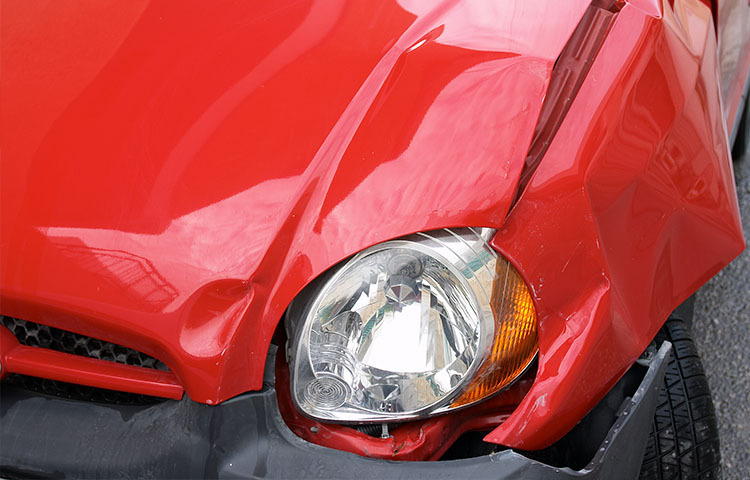 Researchers studied 102 patients with traumatic neck injury (74 of whom were injured in traffic accidents; the remaining 28 were injured at work) and 59 patients with work-related leg fractures. All subjects were evaluated for the presence of fibromyalgia an average of 12 months after the accident. The study reported that, "Almost all symptoms were significantly more prevalent or severe in the patients with neck injury...The FMS prevalence rate in the neck injury group was 13 times greater than in the leg fractures group." Also, trigger point counts were elevated and the pain threshold levels were significantly lower in the neck injury patients as compared to the leg fracture subjects. The researchers found that there was no significant difference between the two groups in the number of patients who were involved in litigation--about 20% of the neck injury patients compared to 24% of the leg fracture patients. All patients had returned to work at the time the study was conducted. "In this study, we found that 21% of patients with neck injury developed FMS shortly after a work accident (3.2 months, on average). This is dramatically higher than the rate of FMS in patients with leg fractures (1.7%...). In fact, this low FMS rate among patients with leg fractures is not significantly different from that reported in the general population." Buskila D, Neumann L, Vaisberg G, Alkalay D, Wolfe F. Increased rates of fibromyalgia following cervical spine injury: a controlled study of 161 cases of traumatic injury. Arthritis & Rheumatism 1997;40(3):446-452.